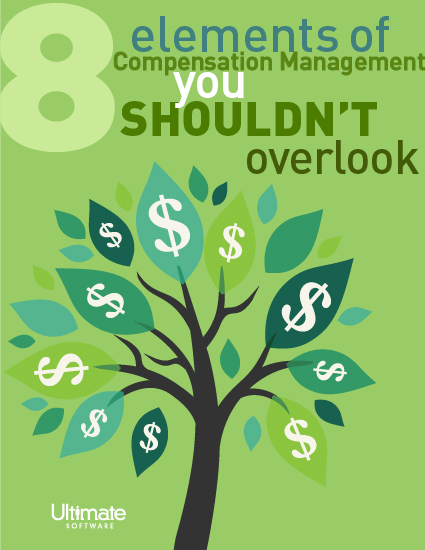 An organization’s compensation management strategy can have a massive impact on the company as a whole—make sure you aren’t overlooking these eight key components. An effective compensation strategy ensures employees are engaged and motivated to perform at their very best, helping to drive your organization's strategic goals. Compensation management is a critical aspect of any company's success. There is a lot to stay on top of, and it can be easy to neglect some of the less common elements. From defining the full scope of compensation for your business to leveraging automation and getting an edge on communication with employees, you'll find invaluable tips toward building the most robust and effective compensation strategy possible. Take a look at eight core elements of compensation management and how you can tackle them effectively.